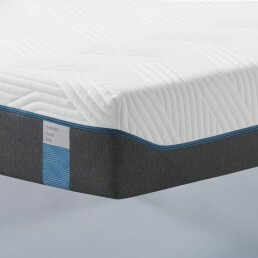 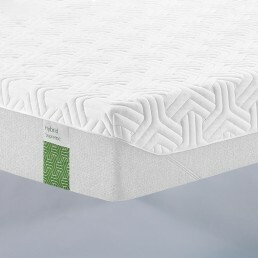 TEMPUR offers four ranges of mattresses, each with a unique feel and a variety of features. All TEMPUR mattresses feature unique TEMPUR material, which conforms to the weight and warmth of your body to offer pressure relief and personalised support. 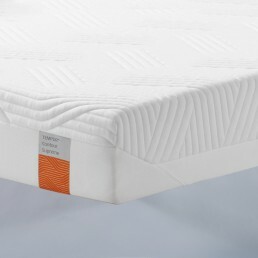 And, unlike ordinary memory foam mattresses, TEMPUR will return to its original shape for the life of the product. 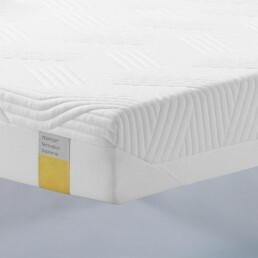 To get in touch with one of our Tempur experts, request a call back within 30 minutes!